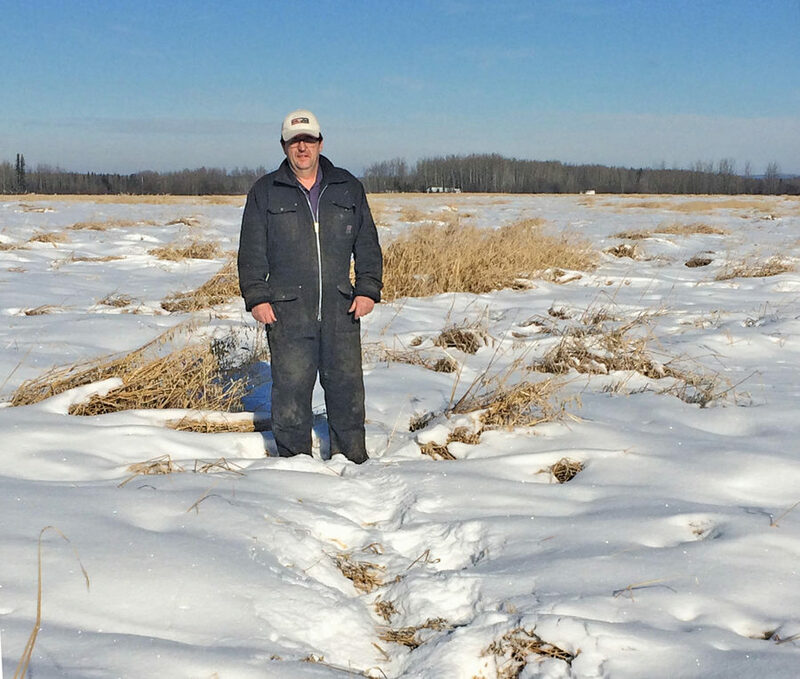 [Updated: March 20, 2017] Ed Tollefson is worried he won’t be able to get 700 acres of snow-buried crop off his field before seeding this year. And the Valleyview-area farmer is not alone. 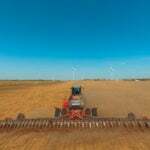 Alberta producers have reported 967,569 unharvested acres to Agricultural Financial Services Corporation (AFSC) — a massive area that would have cost those farmers hundreds of millions of dollars to seed. And the financial pain doesn’t end there. “I’m really concerned with the issue because by the time it gets dry enough to harvest, are we going to have a big enough window to put another crop in again?” asked Tollefson, who crops 1,700 acres on his mixed farm. “We’re really reliant on Mother Nature for the spring because if it ends up being a wet, late spring, we’re just not going to get a crop in. But he’ll also need a dry — but not too dry — start to spring. That’s going to be a huge problem, said Greg Porozni, a Willingdon-area farmer and Alberta Wheat Commission director. Straw dries out very quickly, and if there are hot, dry winds in April and a fire gets out of control, it’s extremely hard to stop, he noted. “It’s very risky and dangerous because you can lose (farm) yards,” he said. “If it stays with this limited snow cover, there will be no burning permits issued. The financial impact from a late start to seeding won’t be known until after the next harvest, but the impact from last year’s incomplete harvest is now coming into view. As of March 5, AFSC had assessed 1,708 claims covering 616,412 unharvested acres and issued $29,543,920 in payouts. The agency does not track payments on a per-acre basis and they depend on “variations in elected crop types, elected coverage levels, yields, and grades,” AFSC spokesperson Mustafa Eric said in an email statement. 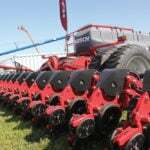 However, given the high cost of putting in a crop, many producers will take a major financial hit. 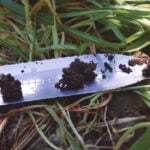 Each year, Alberta Agriculture and Forestry estimates production costs by soil zone for all of the major crops. The costs include seed, chemicals, trucking, crop insurance, repairs, loan interest, and a small amount for labour (but not depreciation). 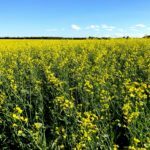 The 2016 estimates for feed barley ranged from $176 to $233 per acre (depending on the soil zone) while canola production costs ranged from $230 to $323 per acre. 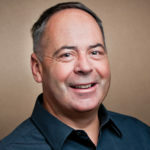 Government needs to be forgiving when it comes to settling claims, said Tollefson who is a director with the Alberta Barley Commission. He and other crop commission reps have raised the matter with officials, including Agriculture Minister Oneil Carlier. Moreover, downgraded crop harvested in the spring will further flood a feed market awash in poor-quality grain, said Porozni. “It’s already soft. Feed wheat is low and barley is even lower,” he said. “Once there’s pressure for harvest in April, farmers are going to want to get cash flow. They’re going to want to move their feed if they can off the combine and the price is going to get depressed even further. 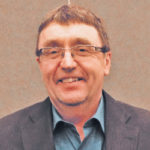 Although there are unharvested crops in most of the province (the exception being the south), some producers — like Tollefson — have been hit especially hard while others were spared. In his area northeast of Edmonton, Porozni estimates about 90 per cent of farmers will have harvesting to do in the spring. “It’s going to be a very hectic April and let’s hope it’s an early April, so that everybody can get things done on time, as early as they can and then start doing field work,” he said. But it will take a massive effort by AFSC to finish assessing all the unharvested acres, he said. Because of the unusually high number of claims, farm inspectors have been assigned to high-demand areas to speed up the process, and will continue until all claims have been investigated, said Eric. Tollefson, who said he’s talked to a lot of worried producers, shares those concerns. An adjuster has come by his place but he hasn’t received any compensation so far. But his main concern right now is that a slow assessment will delay dealing with last year’s crop, which in turn will delay seeding and increase the risk of another harvest wreck. Losing two crops in a row would be a nightmare and “we’ve basically lost one,” he said.